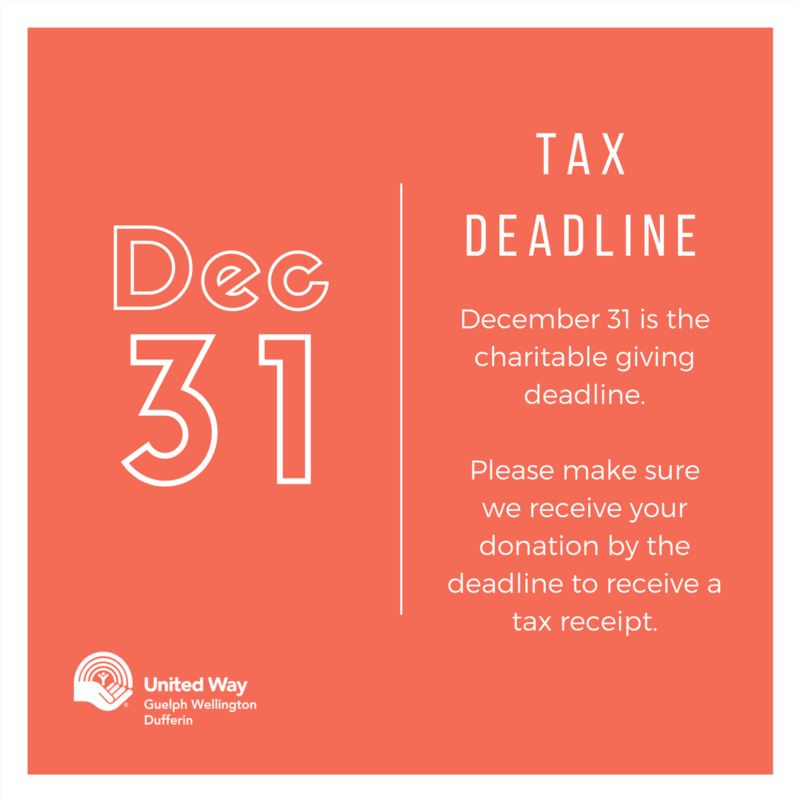 December 31 is the Tax Deadline for charitable giving. If you are planning to make a charitable donation and would like a charitable tax receipt to claim with your income taxes, please make sure we receive your donation by December 31, 2018. 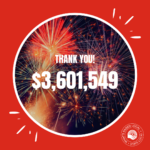 Your donation means a lot to us, but can mean a lot to your taxes as well. Please consult with your financial advisor for more details specific to your situation.